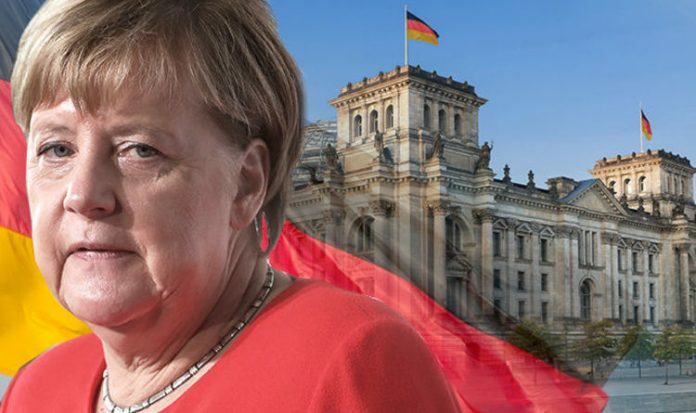 The German Chancellor, now in her third term, had been urged to step down from her role in the CDU amid plunging approval ratings. The 64-year-old engaged her critics yesterday after saying she would run for re-election at the party congress in December. Alexander Mitsch, a senior figure on the CDU’s conservative wing, said Mrs Merkel should quit for the sake of the party and country.